INAIL: FORNITI I MINIMALI RETRIBUTIVI PER L’ANNO 2017. MODELLO OT24 PER IL 2017: LE ISTRUZIONI OPERATIVE DELL’INIAL. AUTOLIQUIDAZIONE INAIL: I NUOVI TASSI. ALTERNANZA SCUOLA–LAVORO: REGIME ASSICURATIVO INAIL. AGRICOLTURA: AL VIA IL BANDO ISI AGRICOLTURA 2016. 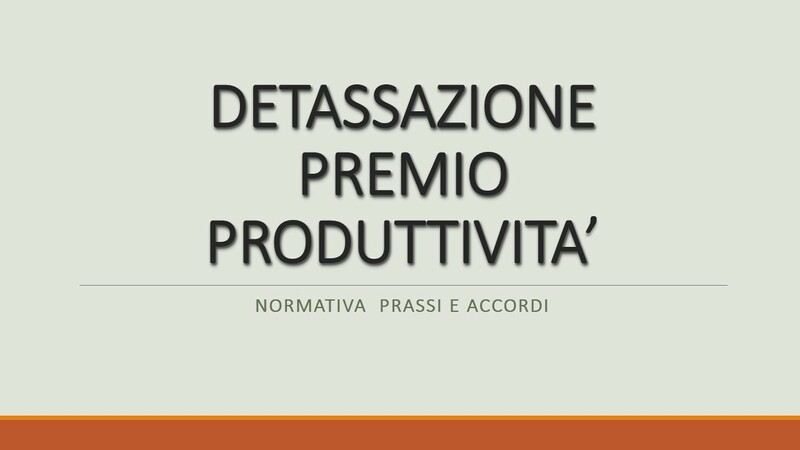 PRESTAZIONI ECONOMICHE PER INFORTUNIO E MALATTIA PROFESSIONALE: SETTORE INDUSTRIA, MARITTIMO, AGRICOLO E MEDICO. INAIL: ON LINE LA NUOVA APPLICAZIONE PER LE DENUNCIA DI INFORTUNIO. INAIL: CERTIFICATI MEDICI ON LINE E CRUSCOTTO INFORTUNI. DISPONIBILE SUL SITO INAIL IL NUOVO OT24 PER L’ANNO 2017. ESONERO ASSUNZIONE DISABILI: PROROGATA AL 31 LUGLIO L’AUTOCERTIFICAZIONE. BANDO ISI 2015: DAL 26 MAGGIO 2016 AL VIA LE DOMANDE. AUTOLIQUIDAZIONE INAIL GIUGNO 2016 – SERVIZI ON LINE ATTIVI. INAIL: AL VIA IL RESTYLING DEI SERVIZI ON LINE. INFORTUNI E MALATTIE PROFESSIONALI: DAL 22 MARZO 2016 I CERTIFICATI MEDICI VIAGGIANO ON LINE.